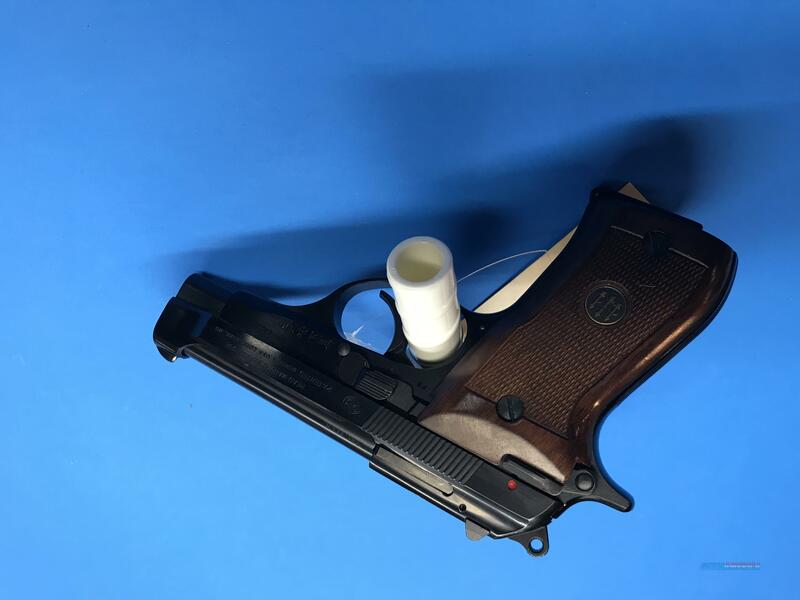 Description: This is a Used Beretta 87 Cheetah chambered in 22LR. Firearm has a 3” barrel and the box. Firearm is overall in very good condition. And sorry for the upside down pictures!